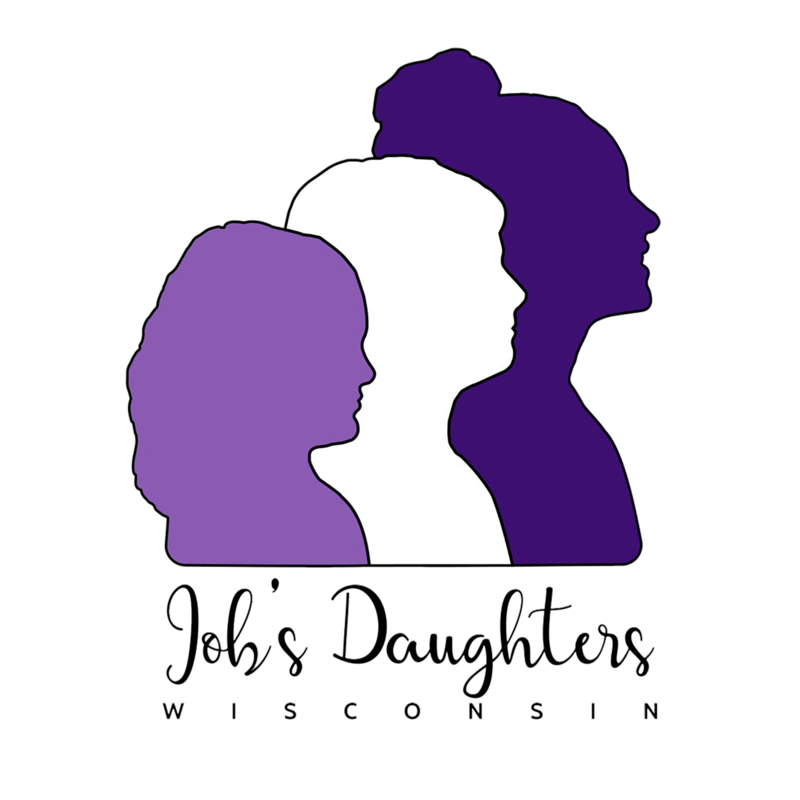 Job’s Daughters International® is a premier organization for young women that provides a wholesome environment based on the foundation of high morals, love of country, love of family and friends and respect for others throughout the world. It is a living organization dedicated to meeting the needs of young women today and their challenges of tomorrow. It is a quality organization that fosters a sense of pride in achievement for each and all members as they prepare to become the adult leaders of the future. 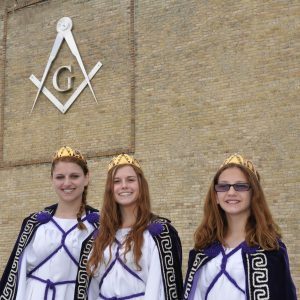 If you have any questions about Job’s Daughters or the content of this site, please feel free to contact the Wisconsin Grand Guardian Council.